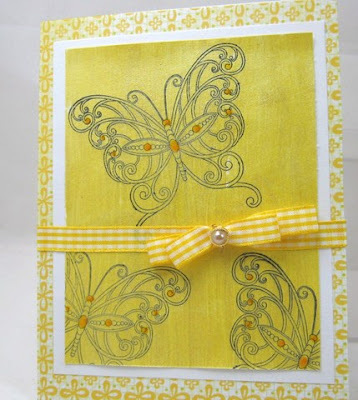 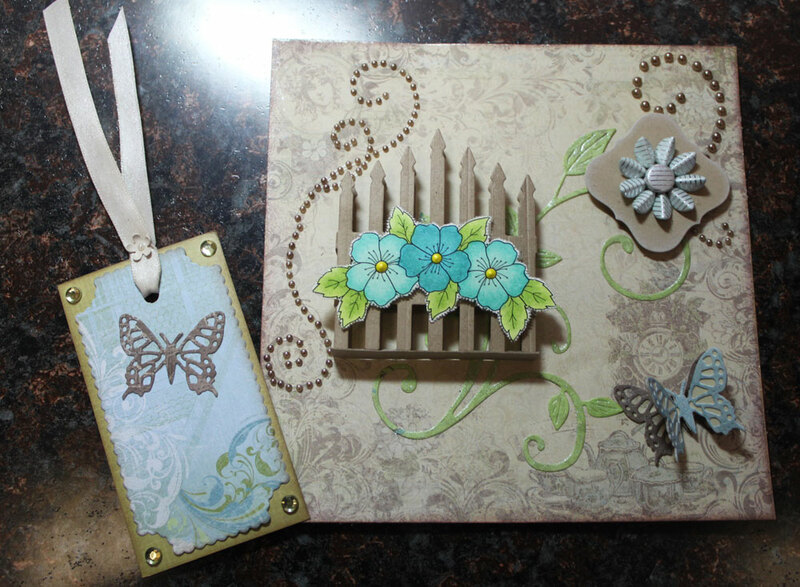 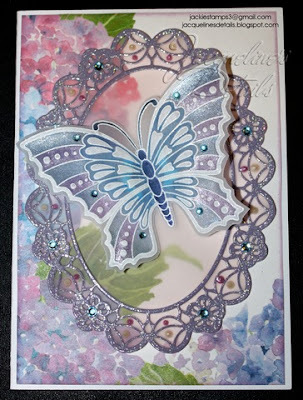 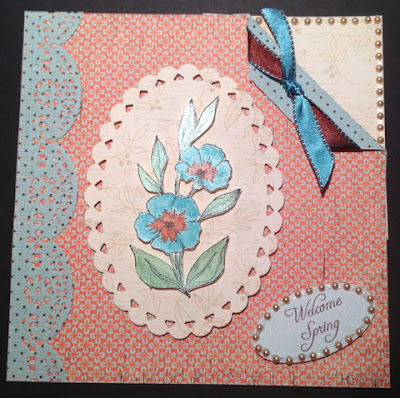 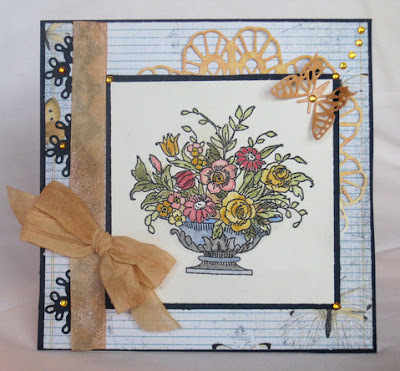 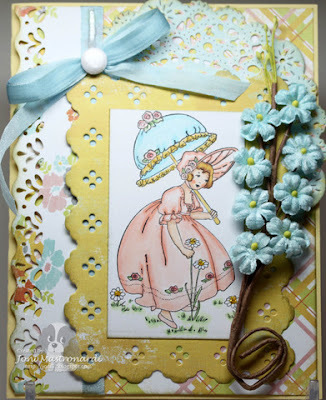 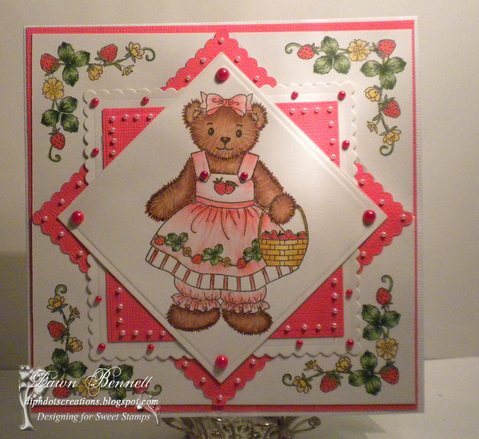 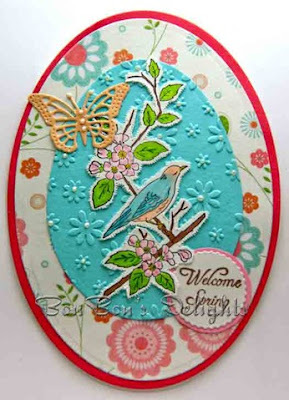 Check out the SweetStamps store for lots of great spring stamps, embellishments, papers, and dies! Next week's challenge theme is Easter, we hope you'll join us to share what makes you think of spring! 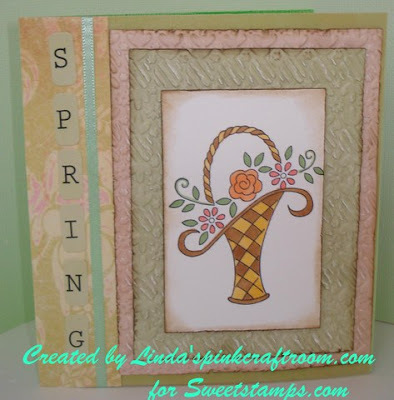 Love all the spring time challenges that are happening. 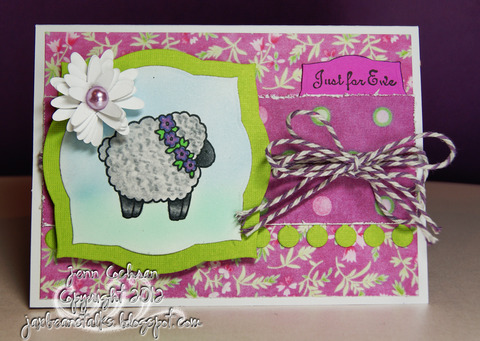 I think I know EXACTLY which stamp (SS of course) I am going to use for this one! Awesome inspiration DT ladies (as usual...LOL). 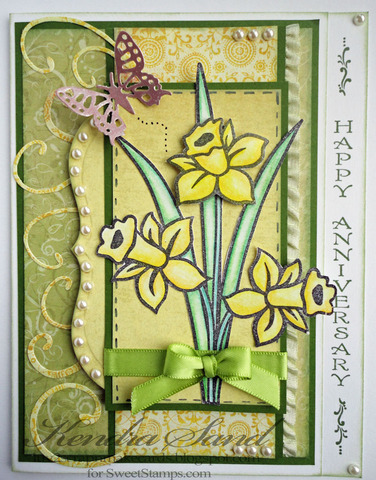 Wow everyone did a great job with this challenge! 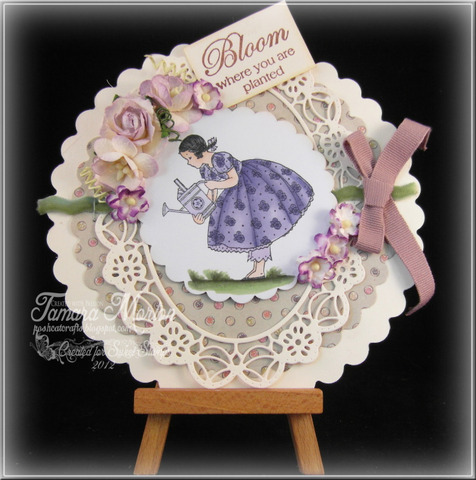 Extraordinary creations by a very talented DT! 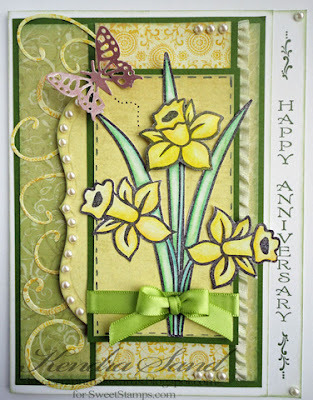 :o) I am excited to have recently found you. Thank you for the inspiration and the fun challenge! Spring is right! The designers have come up with wonderfully inspiring samples with the softness of Spring and the vibrancy of color! 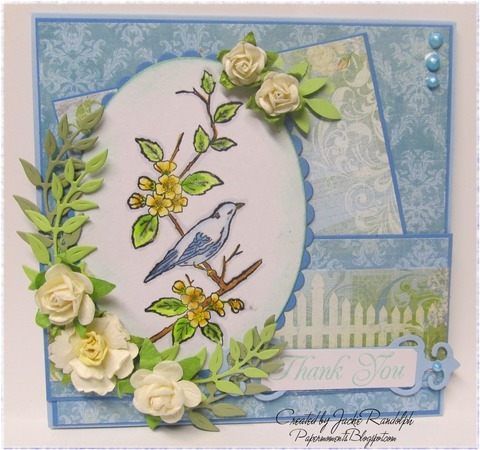 Thanks for the opportunity of playing in your challenge.